Some students struggle more than others with organizational, planning and other skills known as “executive function.” How to help those who need to boost those skills? Education Lab IQ has answers. Students need more than academic skills to succeed in school. Before their day starts, they need to be able to get ready on time. In the classroom, they need to maintain self-control. After their school day ends, they need to finish their homework. Before we answer Anderson’s question, we’ll start with definitions of executive function and IEP, which stands for Individualized Education Program. Executive functionrefers to skills such as memory, planning, organization and the ability to modify one’s behaviors in response to others — in other words, the skills needed for someone to do well in his or her daily environment. They are “the CEO of the brain,” said Greg Smith, who owns Northwest Educational Services and runs the Learning Center at Billings Middle School, a private school in Greenlake. An Individualized Education Program is a document for students with disabilities that outlines ways to meet their needs in school. Sometimes the two are related. Executive-function deficits, for example, are often associated with autism spectrum disorders, which could be addressed with an IEP. So — how to help students who need executive-function help but don’t have an IEP? 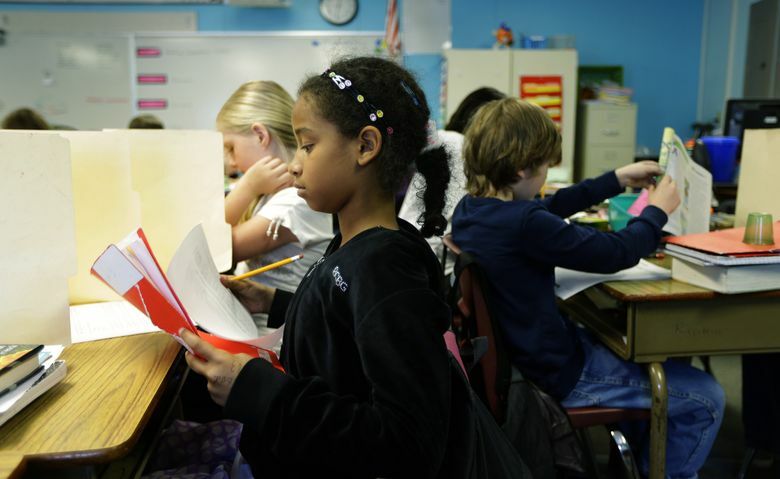 The first step is to talk to the student’s teacher to see what lessons the school offers on planning, organization and structuring homework assignments, said Ilene Schwartz, director of the University of Washington’s Haring Center for Research and Training in Inclusive Education. Most schools already have those lessons in their curriculum, but if they don’t, you could ask that they add them. Simple strategies include teaching children to make a to-do list, enter all assignments and deadlines on a calendar, and color-coding tasks by assignment. “Sometimes simple fixes can go a long way in helping children with their organization skills,” Schwartz said. And what can parents themselves do? Smith said they can learn strategies that can help their children. Smith suggests avoiding questions that are closed, like “Do you have any homework?” Instead, parents should set aside 30 minutes for study time, regardless of whether their child reports having an assignment. Using timers to keep kids on task also helps with organization, Schwartz said. And those skills, along with others, will help students throughout their lifetimes.